Every three years, the International Play Association holds a world conference. It is always a powerful and motivating experience with people engaged in creating a world where all children have the right to play come together to learn from each other. 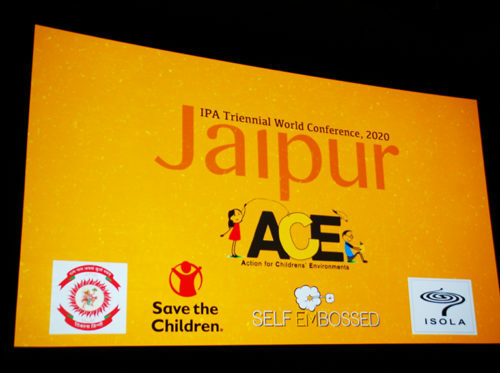 The 2020 IPA Triennial World Conference will be held in Jaipur, India! More information will be made available about the upcoming event in the coming year. Congratulations Jaipur! We can’t wait to get there. The site of IPA’s 2020 World Conference is Jaipur, India! 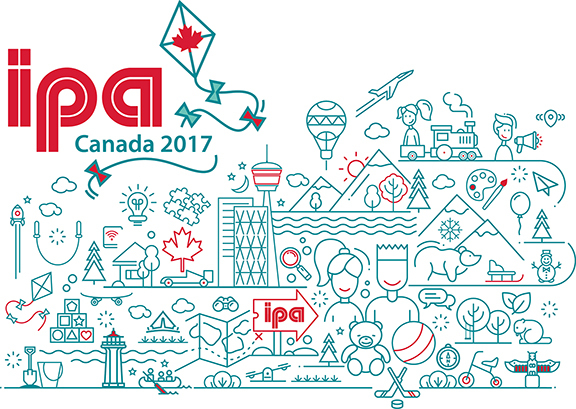 The 2017 IPA Triennial World Conference was held in Calgary Alberta Canada. Coming 13-17th SEPTEMBER 2017 the XXth Triennial IPA World Conference in Calgary Canada.